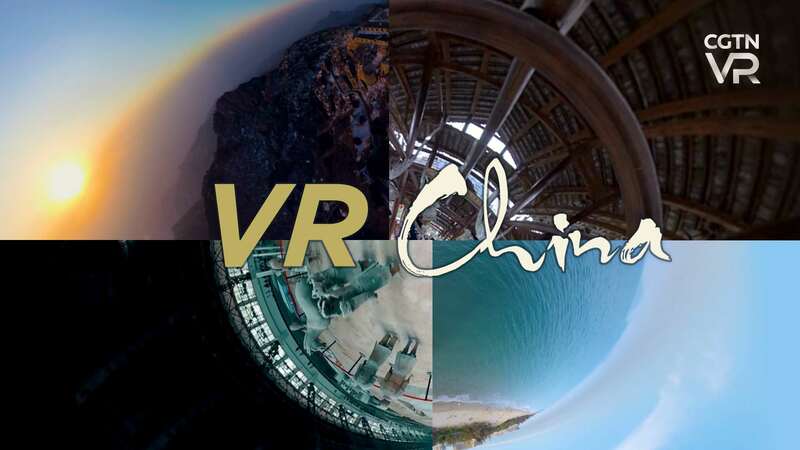 "China: World of Wonders" is a new virtual reality series focusing on 10 tourist destinations in the country. 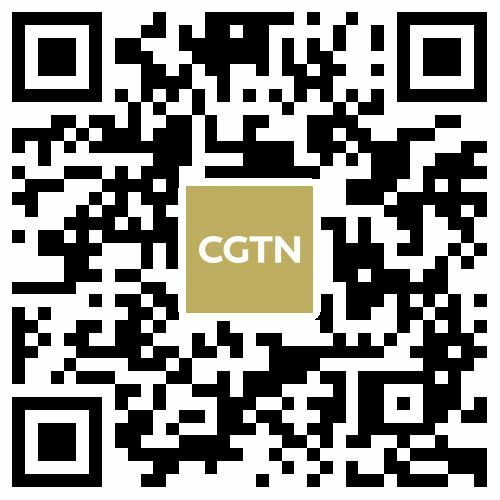 It was released as part of CGTN's coverage of the Two Sessions, one of China's most important annual political meetings held in Beijing. 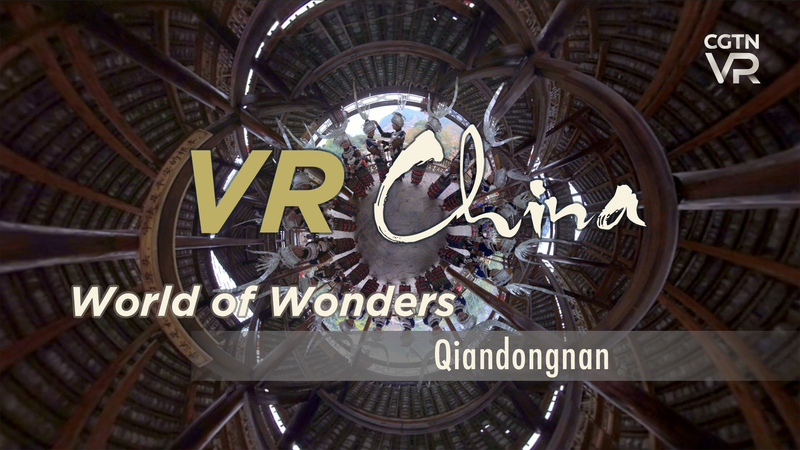 In the final episode, we wrap up our journey in Qiandongnan Miao and Dong Autonomous Prefecture in southwest China's Guizhou Province. The New York Times listed Qiandongnan as a must-visit destination in 2016. 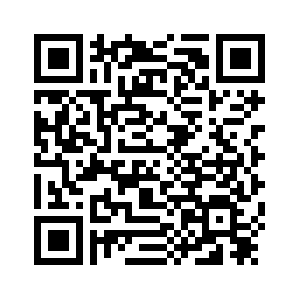 Tourists will be amazed by the folk culture and how wonderful local residents can sing and dance. Kaili, the capital of Qiandongnan Prefecture, is famous for the Miao and Dong ethnic culture. It is also praised as the "town of a hundred festivals." Nearby villages inhabited by ethnic groups are worth visiting.